French cuisine is all about lots of lusciously meaty dishes. What would you expect from the land that birthed steak tartare, foie gras and hearty meat stews like boeuf bourguignon and cassoulet? But alas, if you have turned away from eating meat and embraced vegetarianism or veganism due to one reason or another, don’t worry, you will still be able to survive a visit or even a long stay in France. 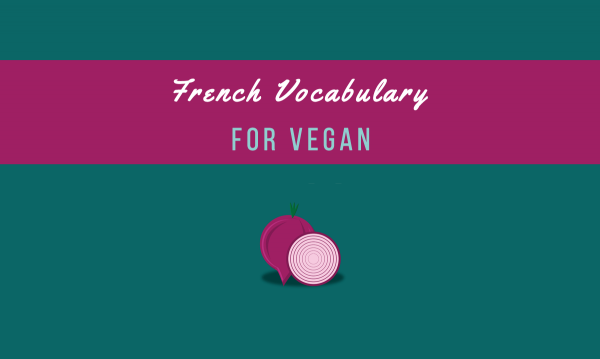 For starters, you can use this useful list of French words and phrases that are truly helpful as a vegan or vegetarian. You can also check out my e-book called Paris for Foodies. It's got a section dedicated to vegan and vegetarian restaurants in Paris. No time to go through the whole list now? Don't worry, you can also download this list in PDF by clicking the button below. It can be difficult to explain in your own language that you cannot eat meat or other types of food. Imagine how hard it could be to say it in a foreign language like French! Thankfully, we prepared a list of words and terms you can readily draw from to inform people of your special diet. Here are the French words and phrases to memorize. Je suis un végétarien(ne). I am a vegetarian. Je ne mange pas de viande, de porc ou de poulet. I do not eat meat, pork or chicken. Je mange des œufs, du lait et du fromage. I eat eggs, milk and cheese. Je suis un végétalien(ne) I am a vegan. Je ne mange ni d'œufs ni de lait I do not eat eggs, milk. Je suis au régime. I have a special diet. Avez-vous des plats végétariens? Do you have any vegetarian dishes? Y a-t-il un restaurant végétarien près d'ici? Is there a vegetarian restaurant near here? Je mange que des légumes, céréales et grains. I only eat vegetables, cereals and grains. Je ne mange pas de produits issus des animaux ou de leur exploitation ni de miel, oeufs ou laitage et ses dérivés. I don't eat any animal by-products, neither honey, eggs nor dairy and its derivatives. Now for this part, learn French words for foods that are commonly restricted in special diets. Being vegan or vegetarian already has a lot of challenges. Hopefully with this article, you'll be able to dine in France with less difficulty. 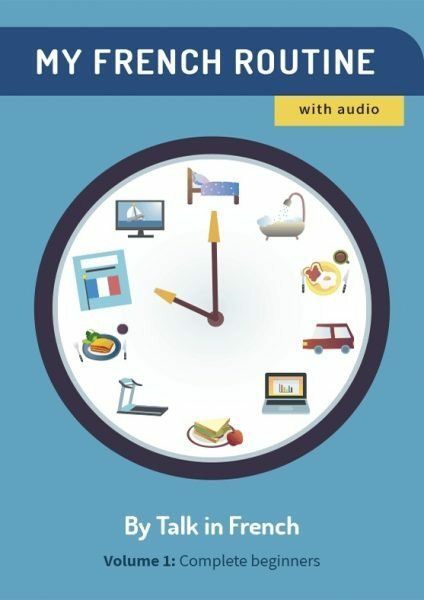 Grab your copy of the most comprehensive French vocabulary review e-book below!